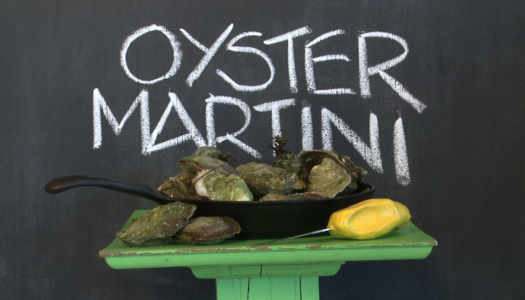 Prince Edward Island is home to many foods and flavours, one of my favourites are our oysters. All over the island our shallow in-shore estuaries are crammed with everybody’s favourite bi-valve. Two bays up the coast from my home is Colville Bay, considered by many chefs and foodies to be home to the single finest oysters on the East Coast. 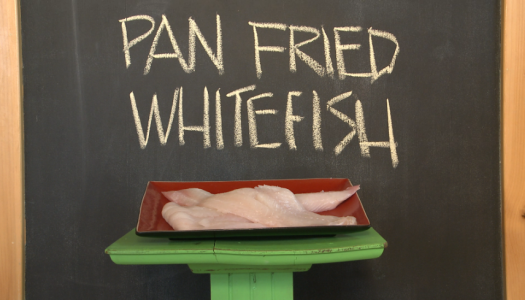 Johnny Flynn and his brother Leo are the brains and brawn behind Colville Bay Oyster Company. For 20 years they have passionately worked the bays waters and today they’re genuine foodie rock stars. 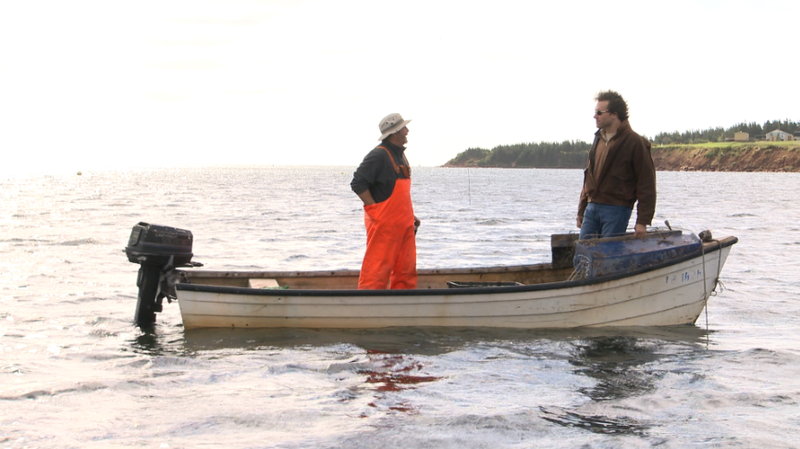 In fact many chefs come to PEI simply to visit them and taste their oysters straight out of the water. They’re oysters are featured on menus all over North America and I’m proud to have taken them with me on Iron Chef America! Oysters taste like the sea and are one of natures best ingredients for expressing the individuality of their terroir. Colville Bay oysters are known for having a salty sweet flavour that reflects the waters they grow in. Since PEI is basically a giant sand bar floating in the ocean our oysters don’t have the strong mineral flavours that define other locales where waters flow through granite or other stone. Our waters flow through sand so our oysters are much more approachable. Water temperatures in PEI’s bays and estuaries range from —2 °C in winter to 24 °C or higher in the summer, while salinities range between 23 to 29 parts per thousand. 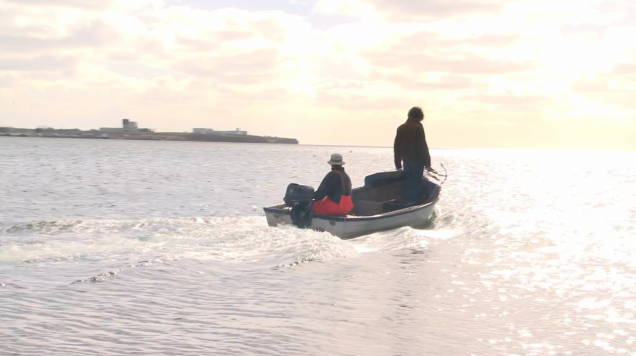 Because of the cold winter temperatures PEI is considered to be the northern tip of areas suitable for oyster production. The local environment and the resulting variations in growing conditions can affect the overall quality of oysters. Oysters can feed on plankton from the water column almost continuously when the conditions are right. 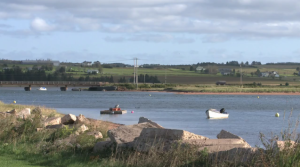 The warm water conditions found in PEI bays and estuaries allow the oysters to feed almost continuously until the water temperature drops below 40	Celsius. The shape and outer appearance of the oyster are also impacted by local growing conditions. Shells of oysters that are overcrowded or located on muddy bottoms will grow long and narrow, while the shells of oysters grown on hard, sandy bottoms where there is no overcrowding will grow round and be deep cupped. The Island’s warm, shallow, food rich waters provide excellent growing conditions for the American or Eastern oyster (Crassotrea virginica). 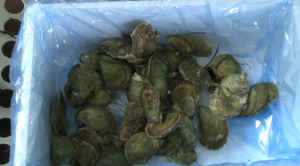 This has resulted in PEI’s attaining an international reputation for producing quality oysters.